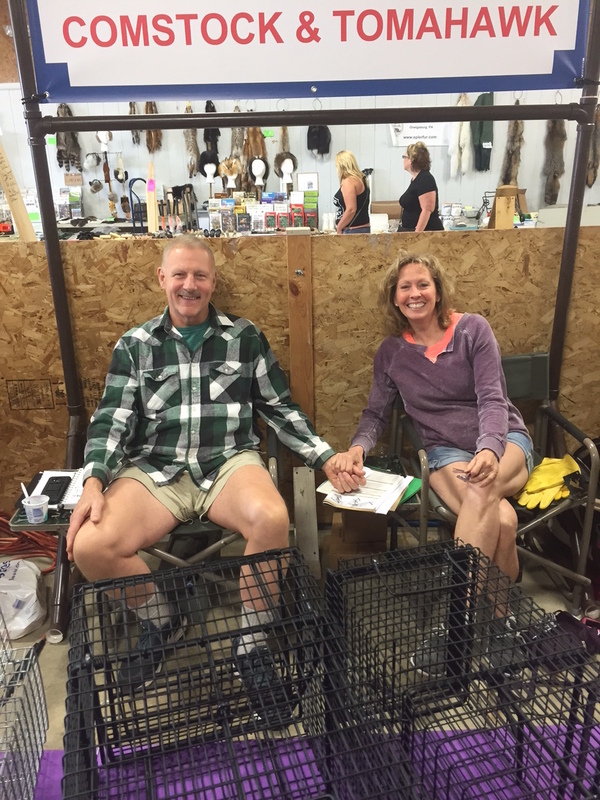 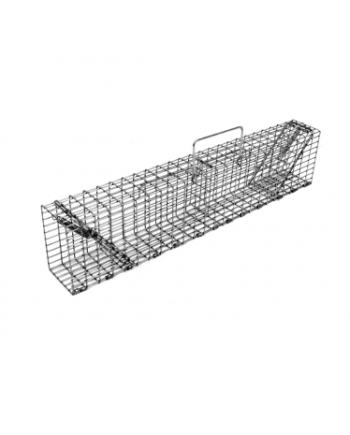 Comstock Live Traps do it all! 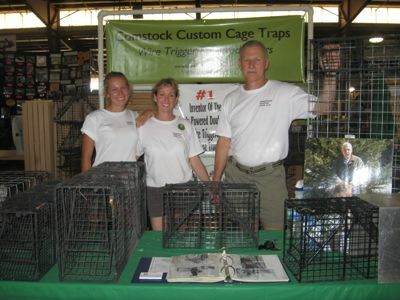 Traps that “Catch, Hold and Hold-Up,” Comstock Live Traps do it all. 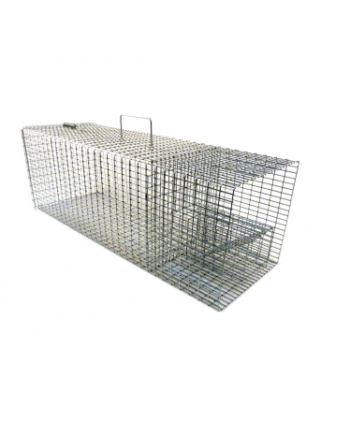 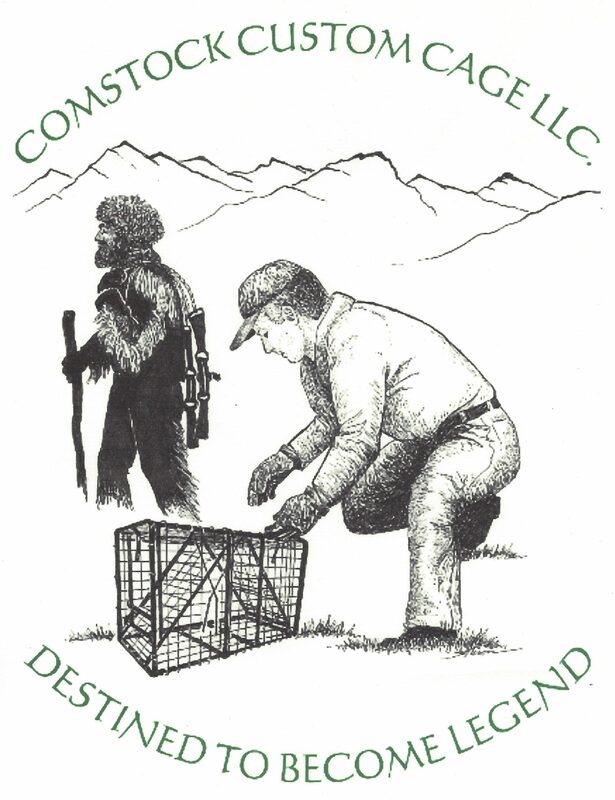 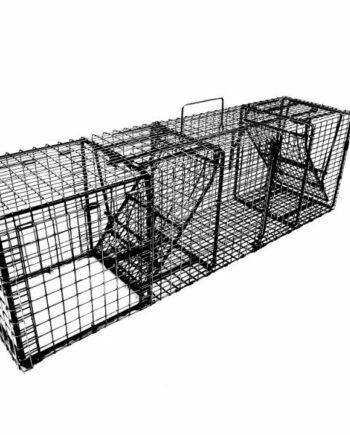 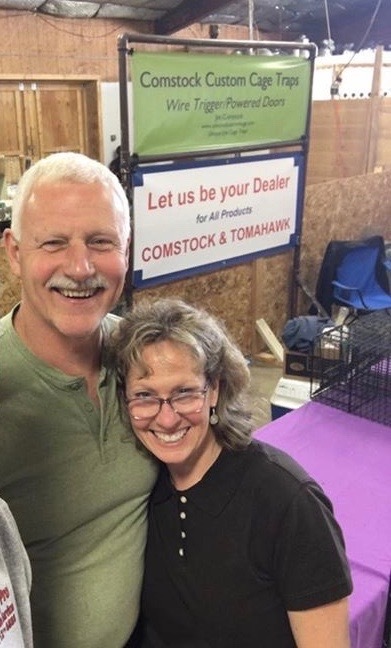 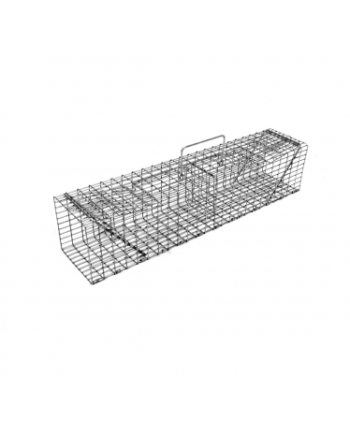 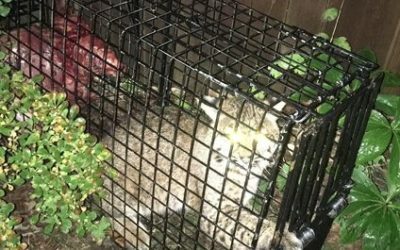 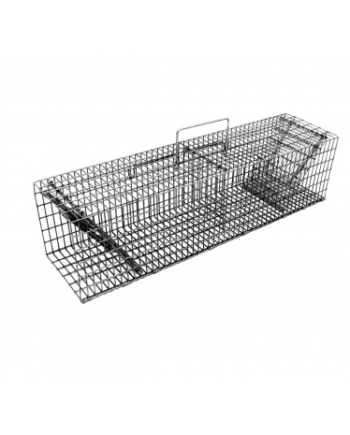 Combining the most advanced animal live traps in the world with the most advanced trapping methods, Comstock remains the leader in live traps, the traps to which all others are compared. 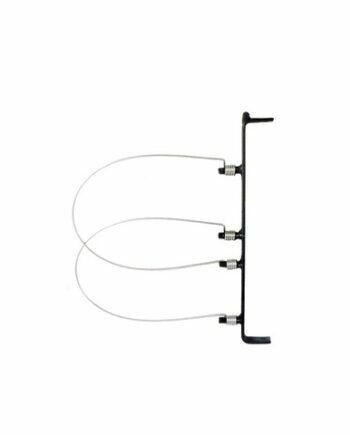 The most innovative Wire Trigger System, designed specifically for live traps, works in tandem with “Lightning Quick” Powered Doors. 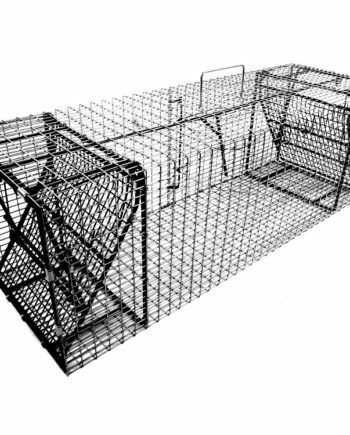 Remember, there is “No Wrong Way” to set a Comstock Live Trap as this is the only live trap that will function without issue when set in any position, right side up, upside down, sideways, even vertically. 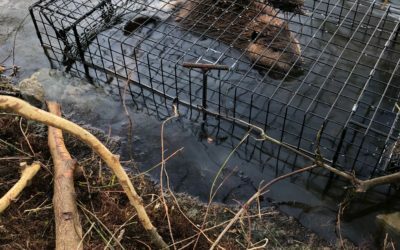 The swim through beaver live trap, actually performs best when set upside down and has no equal. 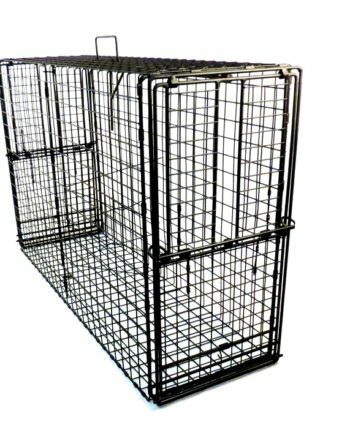 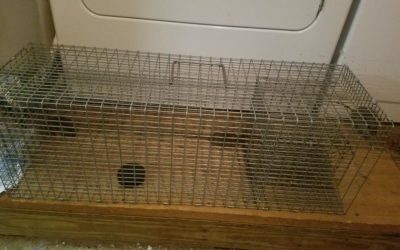 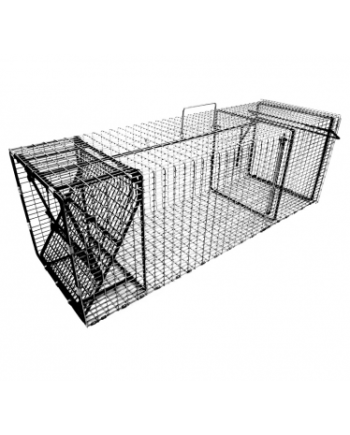 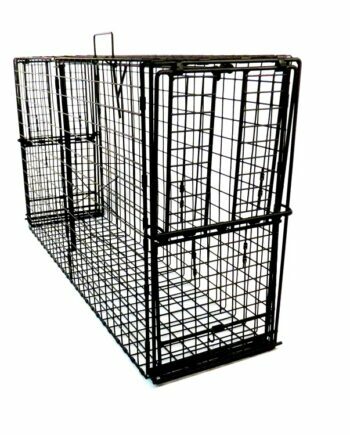 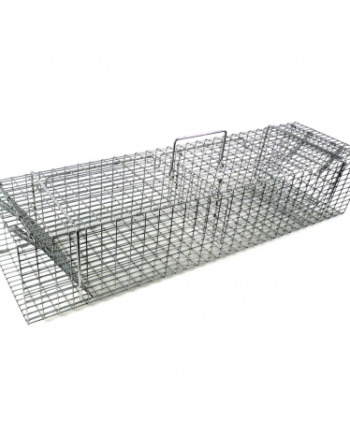 See for yourself why so many say the Comstock Cage Trap is the best cage trap they have ever used! 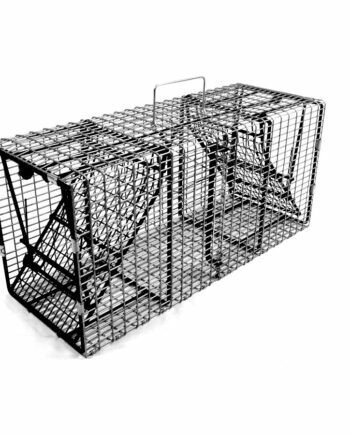 Success with the 3x5x26 Swing Panel Series on chipmunks !